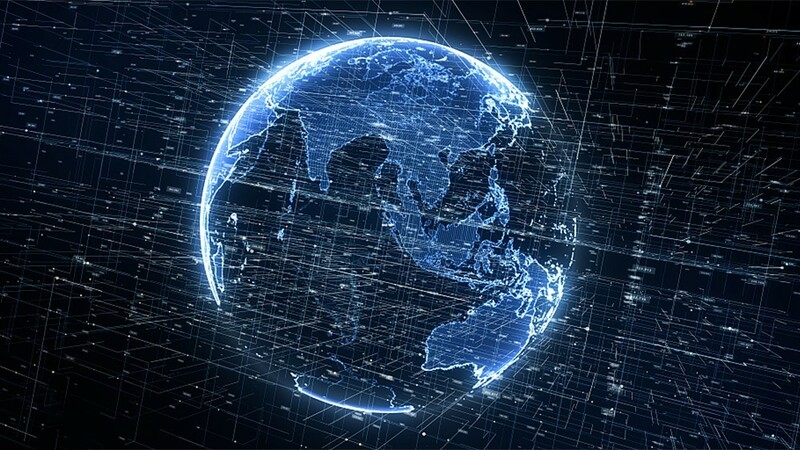 In today’s fast-paced era, communication technology slowly transitions into 5G, which means data transmission is becoming denser but the amount of data exchange is achieving larger. This is especially true for M2M communication. The good news is that LoRa technology is taking advantage of new tech trends. With bigger and wider deployment scopes, LoRa aims to create a wireless device that is designed to avoid frequent battery changes. And in the field of the Internet of Things applications, that is a very brilliant innovation. 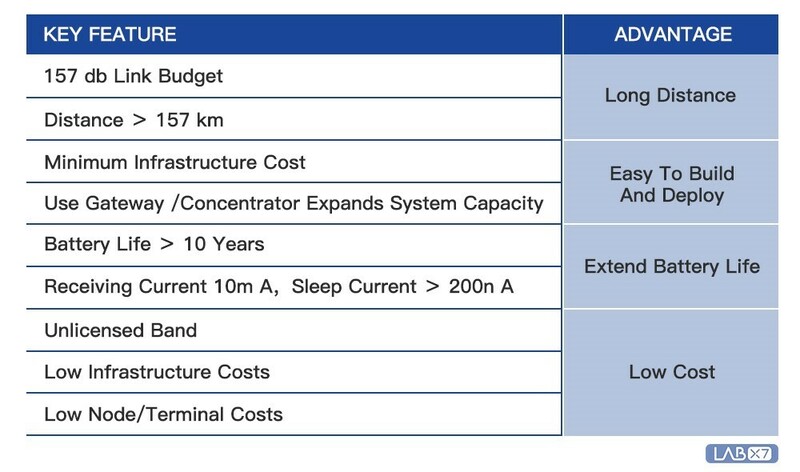 In the past when low-power WAN was still a big thing, it appears that there were only two choices between low-power and long-distance. However, with LoRa technology, designers can achieve a lot of things. They can do both, maximize long range communication, and lower down the power consumption while reducing extra repeater costs. LoRa is an extra long-range wireless transmission concept that is based on spectrum technology. Derived from the words “Long Range”, it is classified as a technology under the Internet of Things. It is known for its “Long Range” feature. 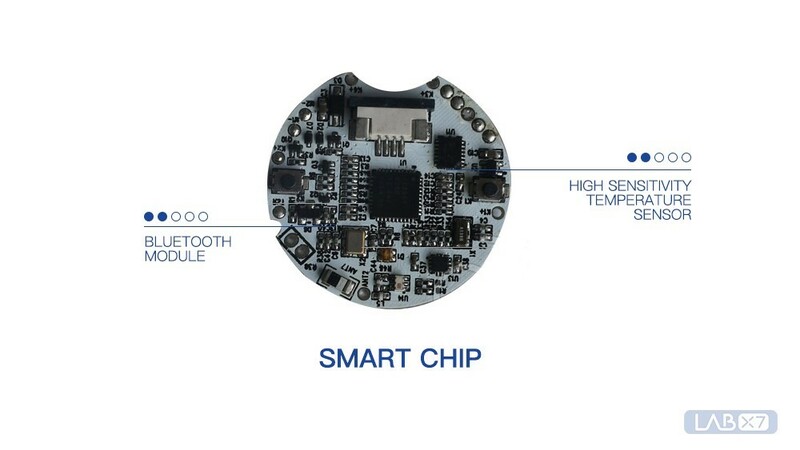 It was in August 2013 when Semtech Corporation introduced LoRa. It was released in the United States and it came in the form of a chip, which is based on long-range yet low-power data transmission technology, which is just around 1 Ghz. When LoRa was first launched, it has immediately captured the attention of the world. With its sensitivity that reaches up to –148dbm, excellent system capacity performance, and strong anti-jamming capability, it’s no surprise why it immediately captured the attention of the world. One of the most popular advantage of LoRa is long life. In general, IoT devices are designed to avoid frequent battery changes. Therefore, as an IoT technology, LoRa is required to have a long battery life. It’s good to know that LoRa does not disappoint when it comes to battery performance. For instance, in terms of water meter applications, this tech can provide a service that may last a decade, which is ideal in the application scenarios of water meters. In the past few years, most wireless transmission devices worked within short-distance transmissions. That includes the WiFi technology, which works within a few meters to a couple of hundred meters. Then again, for future IoT devices, short-distance transmissions have to be fixed and changed. But when that will be done, costs will increase. But LoRa is different. This technology can support transmission distances that reach up to 10 kilometers. Although it has a simple architecture, it is designed to reduce the overall equipment costs as well as the use cost of networks. LoRa technology does not only support private networks. It also supports public networks, which is determined by an operator or a user. But based on the current development situation, LoRa is commonly applied in different vertical markets, where it is deemed a perfect solution. In the standard tech ecosystem, the most important thing is not just a single device. Rather, it is the complete architecture. Today, more and more markets and vendors take advantage of the LoRa technology, where more networks are being formed to create an even larger coverage all over the world. Hence, in the future, it will be easier to provide an efficient and a more complete solution for the needs of users. Smart cities and urban intelligence are now being developed and fully-deployed. Along with that milestone, more and more fragmented terminal devices are being introduced in cities. All of them require low power-consumption yet work in long-distance ranges. And with the emergence of LoRa, we are able to see a glimpse of the future of long-distance network technology. 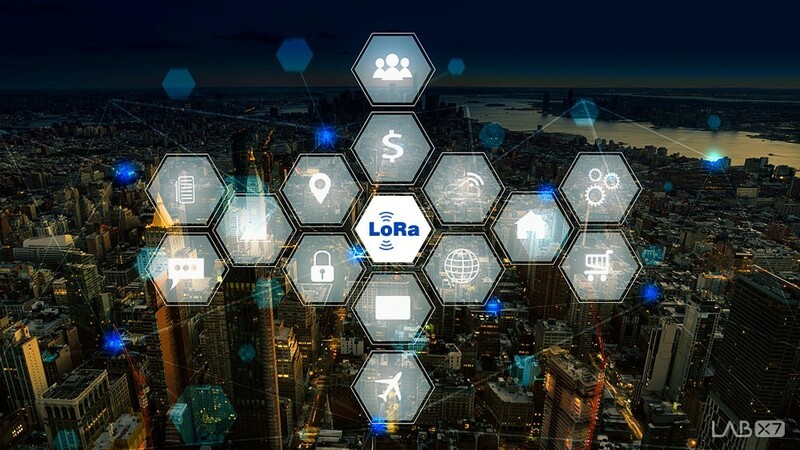 LoRa will break the bottleneck of IoT as it will promote the reduction of the costs of developing IoT technologies and detonate the large-scale application of IoT itself. As a communication network, LoRa is forecasted to play a vital role. It will be used in the construction of smart transportation networks. 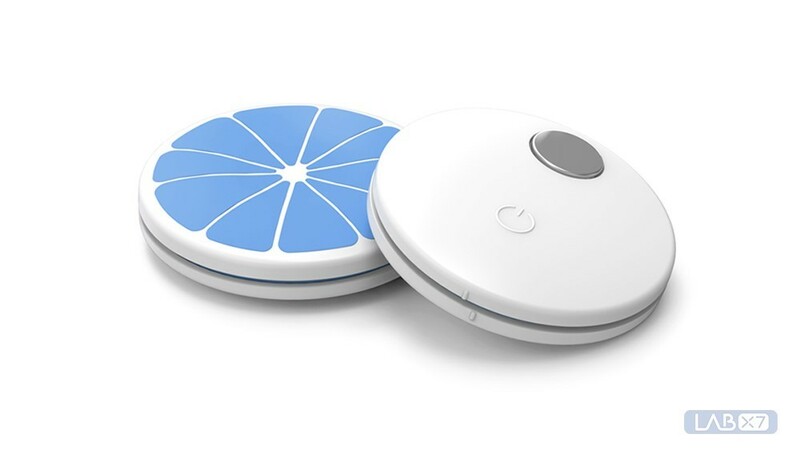 It will be used in the implementation of smart lighting. It will be utilized in the management of manhole cover billboards. Most importantly, it will be used in monitoring the consumption of hydropower in industries and cities, as well as monitor and analyze the quality of soil and water. In the animal and agriculture sector, LoRa may also have a special role to play. According to agriculture experts, the industry will need resources to be able to carry out their function and somehow increase production. If they consider the current network environment where farmlands are situated, they noticed that the majority of the farmlands have no honeycomb cover, although they have the perfect environment, soil, and air. If only these agricultural factors are carefully analyzed and monitor, then it is likely that the agriculture sector will grow. With LoRa, data monitoring of air and soil temperature will be easier. Plus, lower costs will be involved as the device will tend to have a longer battery life and will work efficiently even at long distance transmissions. At LabX7, we focus on providing network, cloud, and end service solutions for the Internet of Things. 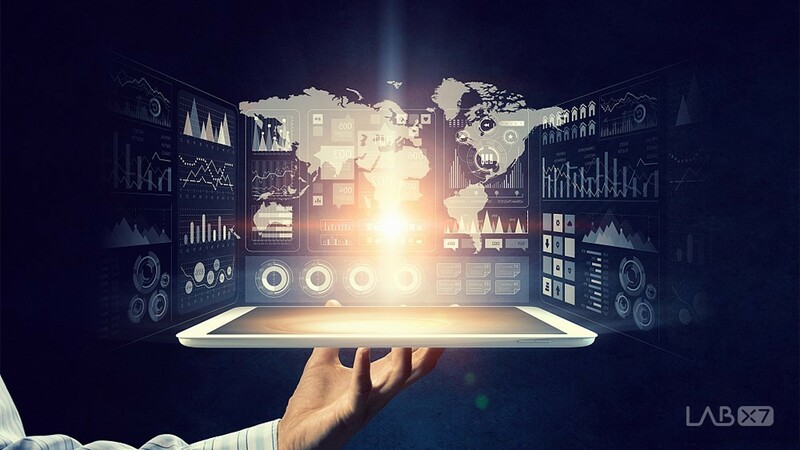 With our help, customers are able to quickly realize the “end-to-end” network of the whole industry chain system, which involves interconnection, security, and openness. As a reliable service solution provider for Internet of Things solutions, we have since introduced a multitude of technologies and services, not only for LoRa technology, but also for other promising techs. Smart parking, smart cities, smart agriculture, asset regulation, smart energy, smart livestock, and IoT finance are only among the solutions we are proud of. The information industry is driven by innovation. At the same time, the technologies of the digital age have been successfully implemented and landed. 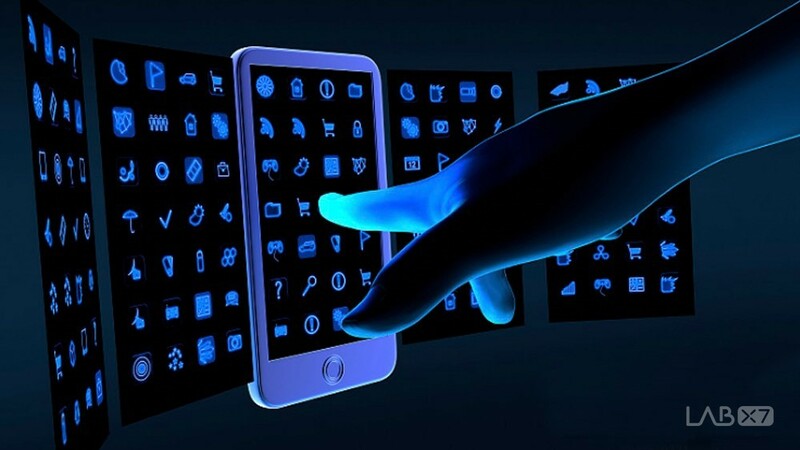 Therefore, it is not difficult to imagine that “Internet of Things” will become the most prominent feature of this era. However, in the face of the vast Internet of Things system, how can enterprises reduce the development cost and difficulty? What should developers change to adapt to the ecosystem under the big environment, and truly open the road to intelligence? 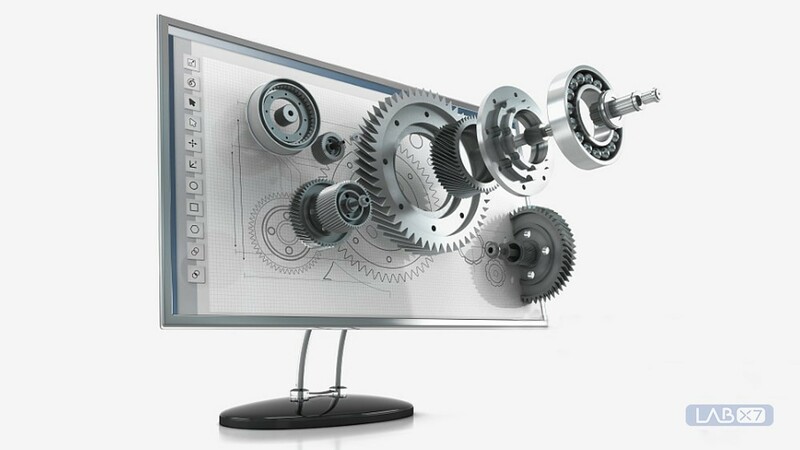 Labx7 introduces you to the one-stop hardware development process. Hopefully, this will help developers and enterprises develop technologies more efficiently. 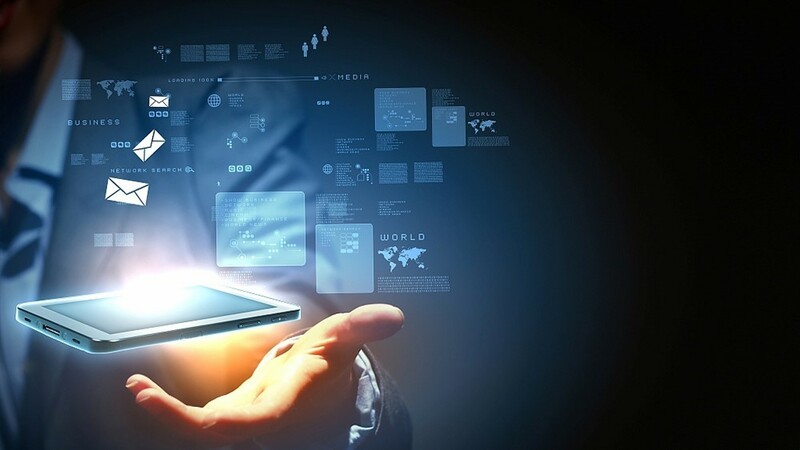 Intelligent hardware is a technology concept that refers to the intelligent transformation of traditional devices by combining hardware and software. 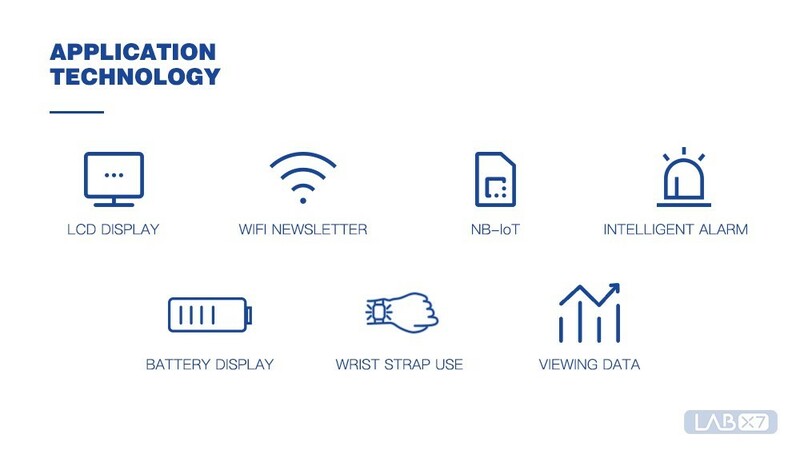 With an intelligent hardware, applications are connected. Although the operation and the development are simple, when done correctly, more applications emerge one after another. The object of modification may be electronic devices, such as watches, televisions, and other appliances; or devices that were not previously electronic, such as door locks, teacups, automobiles, and even houses. Smart hardware have drastically expanded from wearable devices to smart TVs, smart homes, smart cars, healthcare, smart toys, robotics and more. Typical intelligent hardware includes Google Glass, Samsung Gear, FitBit, Maikai Cup, Handcuffs, Tesla and more. A sensor is a type of detecting technology that can sense any acquired information and transform it into electrical signals or other forms of information output to meet the requirements of information transmission, processing, storage, and display. Other requirements include records and controls. A controller is a master device that involves the wiring of the primary circuit or the control circuit in a predetermined order. It works by changing the resistance value in the circuit to take control of the starting, speeding, braking, and reversing of the motor. It has a program counter, an instruction decoder, an instruction instructor, an operating controller, and a timing generator. It is the “decision-making body” that issues commands, which is responsible for completing both coordination and direct operation of the whole computer system. Anyone who develops a product category needs to conduct a complete market research beforehand. The same applies to intelligent hardware. By collecting useful values for the group, there is a clear direction for product development orientation and functional requirements. These data that need to be collected include user research, competing product analysis, demand analysis, market capacity, development trends, product positioning, and more. Industrial design methods use varying design concepts and them as primary references throughout the design process. The expected output of this step is a 3D appearance model. The industrial design of the product includes product appearance, feel, material, color matching, etc., such as metal or plastic for the frame, curved or straight on the back, and which colors to match. The primary consideration of industrial design is the visual effect. Its quality directly affects whether a product is beautiful and classic, and directly determines the market popularity of the product. Excellent products should be considered: aesthetics; practicality; uniqueness; scientific, usage habits, etc. According to the 3D appearance model, the appearance hand board is made. There is a special hand board factory for the appearance of the hand board. It usually takes 3 to 4 days to make a straight board product. The appearance of the hand board is solid and cannot be dismantled, mainly to confirm the appearance effect for the customer. After the ID design determines the shape of the product, MD will step-by-step build all the parts inside the product. For example, whether the frame is made of metal or plastic, how the back shell is fixed on the frame, how the battery is placed, whether the motherboard is grown or not, and the size of all the parts are controlled to determine whether the appearance of the ID can accommodate all the hardware of the product. If the design given by the ID is too difficult to achieve, then MD and ID designers will have to sit down and talk about it. Sometimes, they will have to pull the hardware engineer. The advantages and disadvantages of consulting with the MD directly is that it affects the number of times the mold is modified, and also affect the progress of the entire project. This mainly includes schematic design and PCB diagram design. The hardware design is not only made to connect the lines. 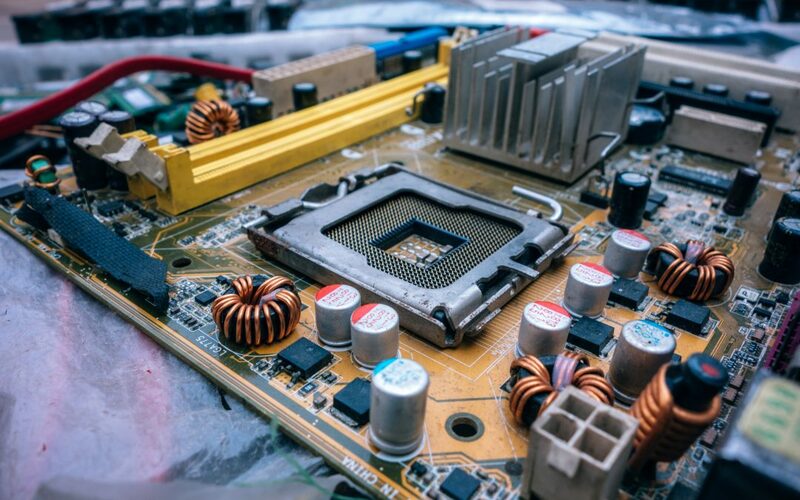 It actually plays a critical role in considering multiple problems, such as power consumption, heat dissipation, radiation resistance, anti-static, and RF performance. After the completion of the joint test, if there is a problem in the middle, you need to redesign. Shouban proofing is a step wherein a verification sample that is manufactured in small quantities, is finalized. For the products that need to be produced in the mold, the hand plate is first made. This is in accordance to the product appearance drawing or structural drawing without opening the mold. Shouban is the first step to verify the viability of the product. It is the most direct and effective way to find out the defects, deficiencies, and shortcomings of the design product. With this step, defects can be improved in a targeted manner, until the deficiencies cannot be found from the individual hand samples. Open the Mold is a step that refers to the development of molds (groups) (including design and production). It is also called mold making. In this step, the mold and related auxiliary equipment for product design are literally made. The mold is a device for ensuring the quality, shape, and size of the product is accurate. After the product is designed and audited, it is mass-produced through the mold. Mold is an indispensable tool for directly transforming product design results into actual products. Without the mold making step, the overall progress of the project is affected. Tryout refers to the test injection molding process performed after the product is finished in the mold production, before the mass production. After the mold has been assembled and assembled, it is necessary to pass the actual injection molding and obtain the injection molded sample. And then, through the sample inspection, it is verified whether the mold is fully manufactured to meet the design requirements. If the injection molding sample fully meets the design requirements, it means that the mold production can be put into mass injection molding without any problem. Otherwise, the mold modification should be carried out according to the problem of sample feedback. Depending on the mold modification, the test pattern may be repeated several times before mass production until the mold completely corrects all problems. T=TEST, T1 and T2 are the first try and the second try. Generally, after the first test, after product testing, mold adjustment, and appearance improvement are performed. Next, the second test is performed. If it is qualified, T3 is not necessary. If it is not qualified, the mold is adjusted and then T3, T is qualified. The mold is represented by M. For example, M1 and M2 mean the first set of molds and the second set of molds. Before a product is mass produced and arranged in appropriate small batch quantity, it undergoes a step wherein all formal production tooling, process, equipment, environment, facilities and cycle are used to create the product to verify the manufacturability of the product. 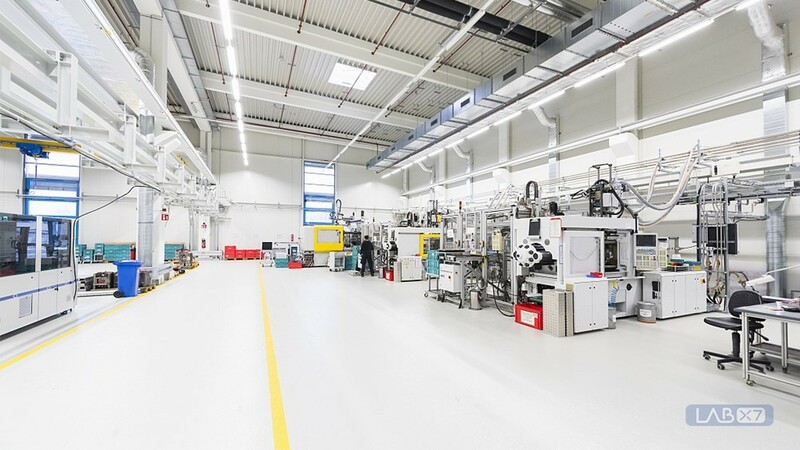 The purposes of this step include to stipulate the process of small batch trial production, to clarify the input and output information and corresponding responsibilities of each key point, and to ensure that the manufacturability of new products is fully verified. The products are planned and produced accordingly, ensuring that they are developed and designed correctly. The company will then put the product into production smoothly, preventing the production batches from being bad due to improper materials, new molds and improper process control. Generally, the quality department will conduct tracking and verification for the conformity and quality stability of the products obtained in small batches of trial production. After a series of tests, and the product passes the necessary specifications, it is now produced in large quantities. Take note that mass production will be based on the interchangeability of products or parts, standardization, and serialization applications. The rigid production line greatly improves production efficiency and reduces production costs. Its remarkable features are stable product structure and high automation. Intelligent hardware development is said to be a complex system engineering, requiring hardware engineers, embedded C language engineers, and various aspects of the cloud system architecture. 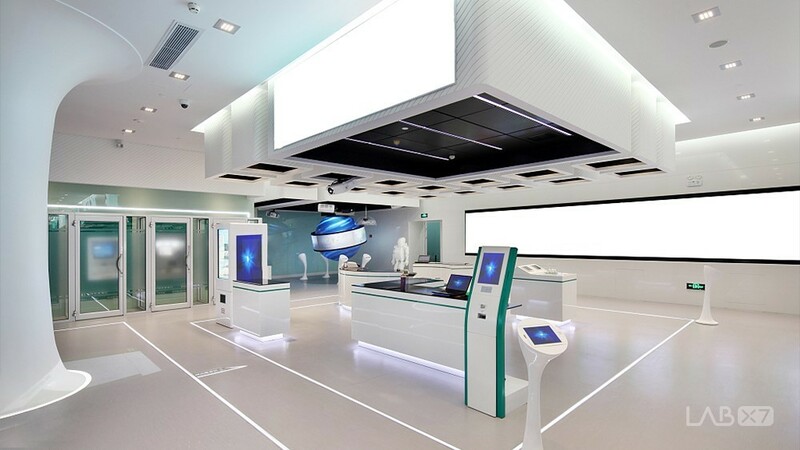 As a global technology services innovation company, Labx7 helps startup companies or traditional manufacturing companies meet the comprehensive needs of smart products in the transformation of the Internet of Things through a one-stop Internet of Things solution. To this end, we have launched a complete IoT solution from hardware, software and operational aspects to help enterprises and developers quickly and easily upgrade their products. 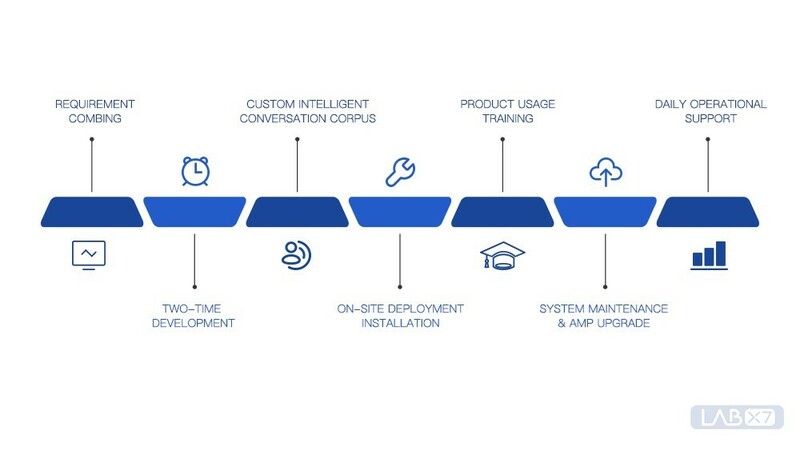 LabX7 helps our partners move from conceptualization to product manufacturing. We provide precise services at every step of the project, from concept to brand landing, from product design to product manufacturing, personalized customization, development, supply chain management and other industry chain collaborative services. Our company is committed to helping partners deliver a superior customer experience and create innovative, intelligent hardware products that enable them to maintain lasting, solid growth value and added value in the marketplace. There are many kinds of intelligent thermometers today, such as external thermometers and ear thermometers. Most of these products are small in size, equipped with batteries, are easy to carry, and adopt to Bluetooth technology. Their measurement speed is also fast, where in most cases, the result shows in one second. When the temperature of a person is too high or too low, the alarm function is triggered. With such alarm, the person will know his body temperature right away and get timely treatment as soon as possible. 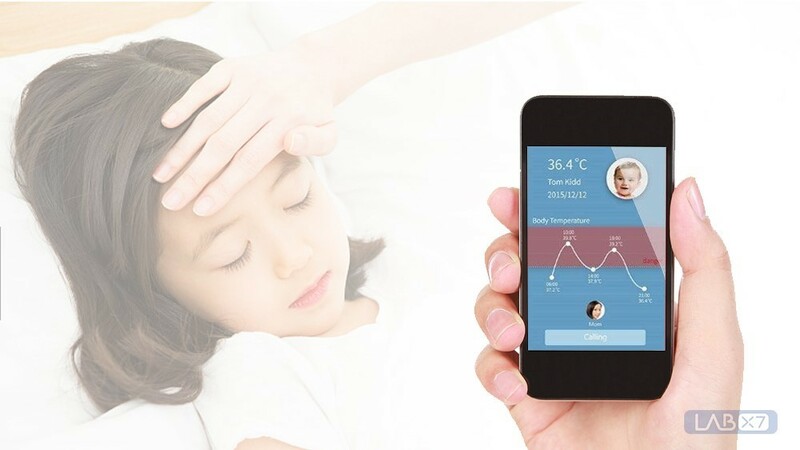 The measurement method used in smart Bluetooth electronic thermometers is more convenient and accurate than the underarm temperature measurement and oral measurement. The temperature under the armpit is the temperature of the epidermis, which cannot accurately reflect the core body temperature. On the other hand, the oral temperature measurement can be affected by drinking water and diet, and avoid cross infection. The measured data is accurately displayed on the screen, and the readings are most likely clear. The new sets of measured data are then stored in a memory for easy viewing and comparison. Urbanized life has brought many conveniences to people, especially that theaters, bars, large hotels, restaurants and other cultural and entertainment venues, as well as large shopping malls are just within reach. Then again, it seems that traditional manual sales methods are not in line with people’s current shopping habits. The good news is that people know how to adapt. 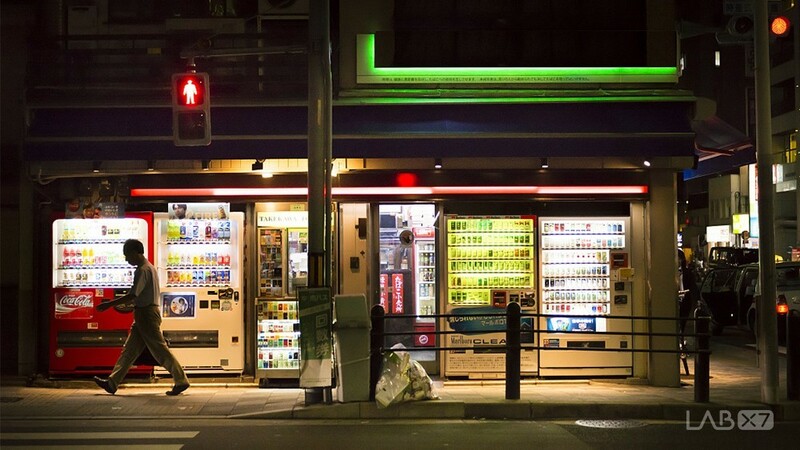 And with the increased demand for convenient and easy shopping, elegant, practical, and interesting vending machines have begun to attract attention. 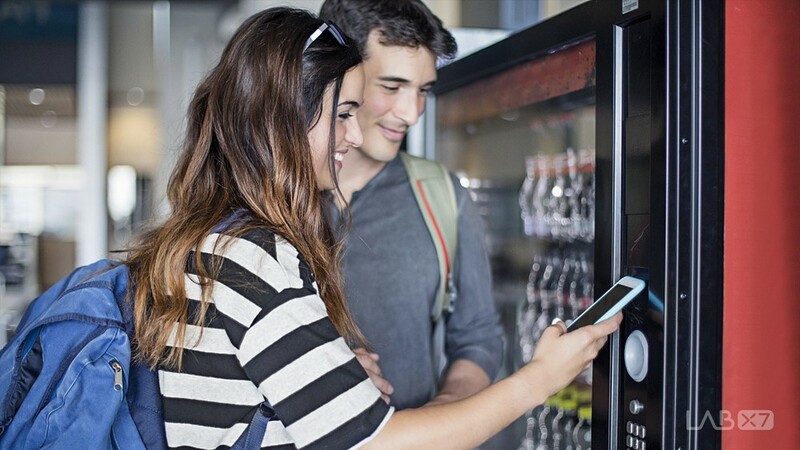 Self-service vending machines are now being used to serve modern fast-paced people, who currently have a need for nutrition, taste, and convenience. But we cannot deny the fact that the traditional sales method still exists, where business owners prefer to open a physical store. 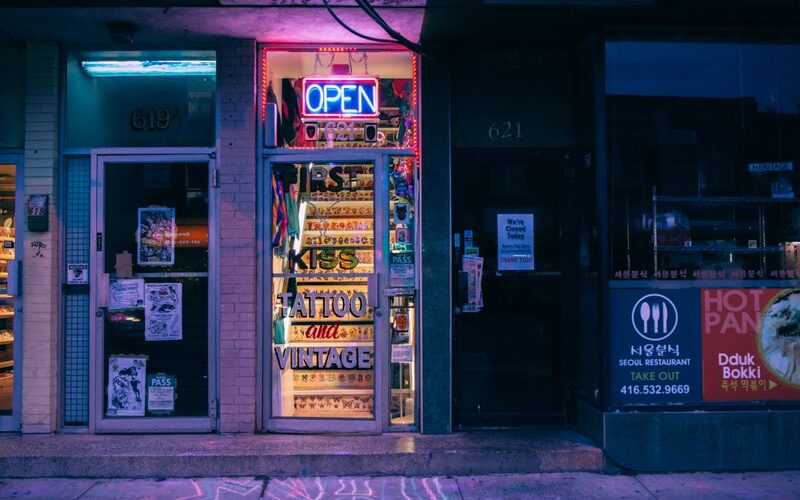 Although these existing physical stores offer various styles, grades, and options to customers and meet their needs, they still have disadvantages, such as low efficiency, tight seat, and long distance. 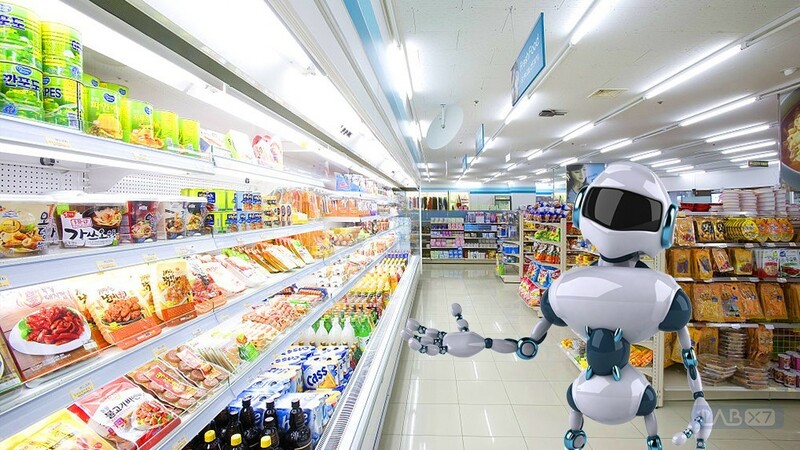 In addition, if customers want to eat delicious, tasty, and temperature-appropriate meals at a certain time, traditional physical stores can’t provide them on the spot. In addition, if the customer is transiting on the road or if the time is urgently needed to solve the problem of eating quickly, even if the physical fast food restaurant is selected nearby, the demand for immediate meal cannot be satisfied. In response to this problem, it is urgent to design a vending machine that can be placed in crowded places such as office buildings, industrial parks, stations, terminals, and commercial circles to meet the needs of diners for convenient and fast dining. 1. After the user makes a selection, the vending machine program will initiate a payment request QR code (WeChat, Alipay or other electronic payment) to the backend server. This QR code will then be displayed directly on the vending machine display. 2. After the customer scans the code, the backend server will check whether the payment account has received the payment. If it is received, the backend server will issue shipping instructions to the vending machine, and the vending machine will ship according to the instruction. An intelligent vending machine has many functions and the principle is very complicated. Some do not need to pay according to the input picking code. The concept is that the customer inputs the picking code or the lottery code. Next, the vending machine sends the picking And the backend server picks up the goods. The code is verified next, and the corresponding shipping instructions are sent to the vending machine. Finally, the vending machine dispenses the corresponding item and does what is specified in the instructions. The working principles and concepts of modern-day vending machines are basically similar. However, it is worth noting that there are more and more intelligent vending machines being released on the market. Well, it’s nothing surprising because after all, it is more convenient to use mobile phones to scan codes and shop for goods. Based on the analysis of the use process, structure function, and the use environment of the vending machine, the user task model of the vending machine can be summarized into basic tasks and individual tasks. (7) and ending of the work. (8) End shopping and leave. 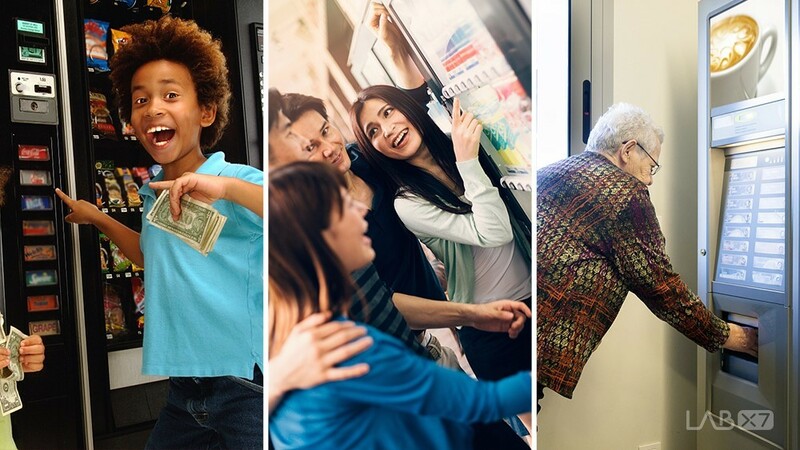 The goal of sharing the entire vending machine design principle is to have more technologies that meet the needs of all people and reach a society that is completely fair and caring. But under normal conditions, it is very difficult to do, especially in the absence of ideals, hard work, and direction. In fact, it is impossible for any product to satisfy all users, because there are some people with severe physical, sensory, and cognitive disabilities, who are unable to use certain products, including vending machines. As can be seen from the shared design pyramid, people with severe dysfunction need special facilities or special designs to make their lives better. With this shared design, the use of product can be maximized, not only to a specific vulnerable group. The focus of a shared design is put on groups that have certain behavioral abilities and have a common intersection with the general population. 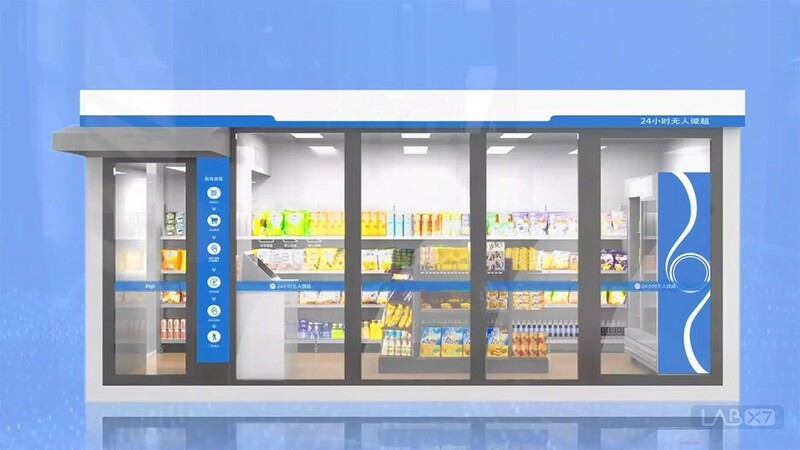 With this vending machine shared design, not only the general population can benefit, but also the visually-impaired and hearing-impaired people, the upper limb-disabled persons, the lower limb-disabled persons, the elderly, women, the children, and the like. It seems that 2018 is over, but as we look back in the recent months, we realize that there are still many things that are about to happen. 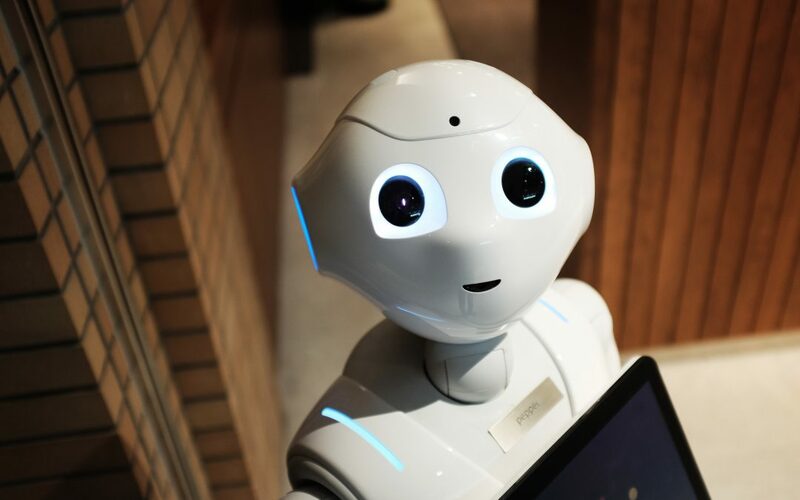 For example, we have witnessed the rapid implementation of new technologies, such as machine learning, AI, and the most popular, the Internet of Things. 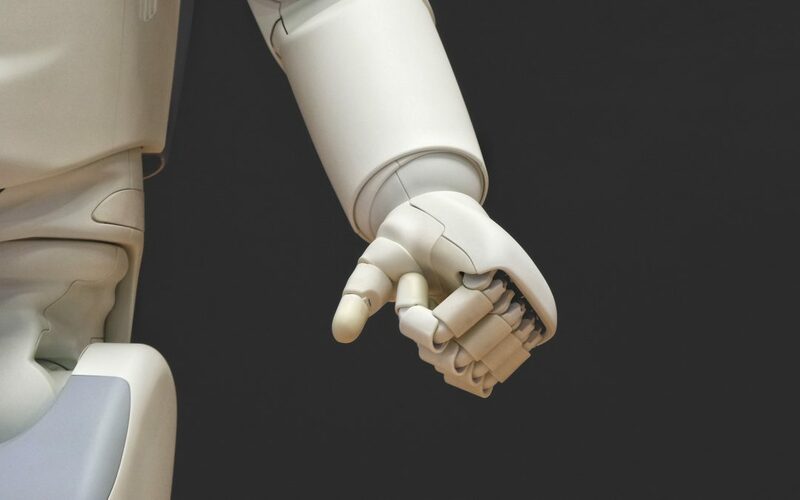 From the massive use of smart voice assistants, as well as smart home devices by consumers, to the sudden increase in the use of robots and advanced sensors, it appears that we are already on the brink of a dramatic twist in the way technology interacts. When we imagine the coming year, we will once again look at the sparkling crystal ball and find outwhat the Internet of Things will bring in the near future. 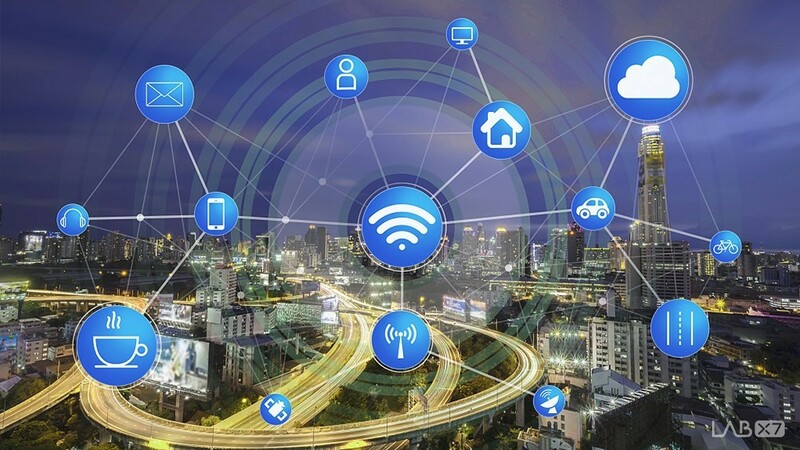 IDC estimates that the spending on IoT will soar at a compound yearly growth rate of 13.6% between 2017 and 2022, which results in a total expenditure of $1.2 trillion in 2022. So, what does all this mean? 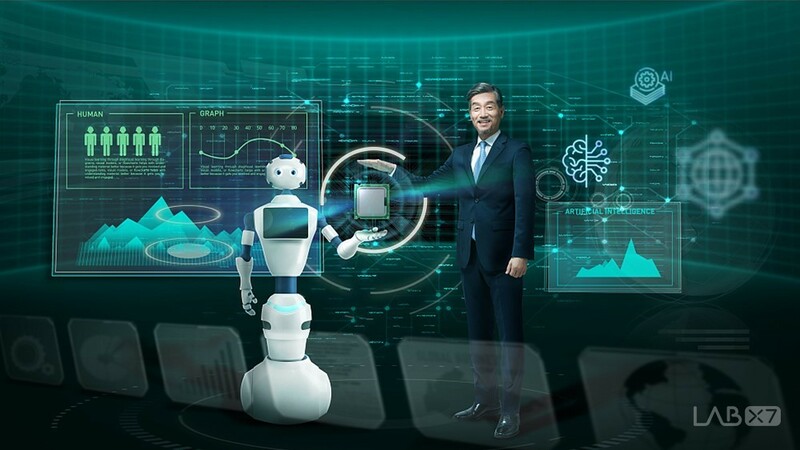 This means that more and more digital signal connections will enter all sectors of the enterprise and supply chain, and our homes will become even smarter. We’ve seen the proliferation of smart home assistants, including Google Home, Amazon Echo, and Apple’s HomePod. Facebook, on the other hand, isn’t outdone. They are working to push their Portal devices to try to bring some dedicated networking hardware to our home. 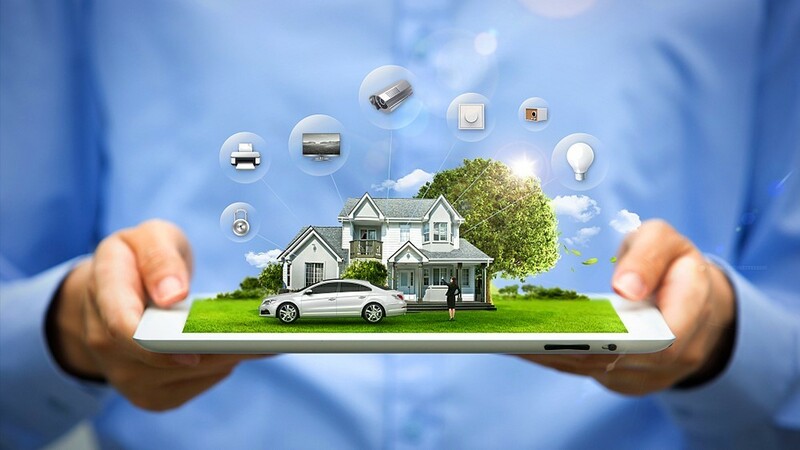 However, home connectivity might not only be limited to these devices because some companies aim to bring better connectivity technology to improve traditional home appliances, just like Samsung’s smart fridge. This is likewise common in connected cars. As Android, Apple, and other major players continue to work to make their interconnected techs an ultimate entertainment center on automobiles, one thing is certain: regardless of where we are or what tech companies are doing, connectivity will never be lost. 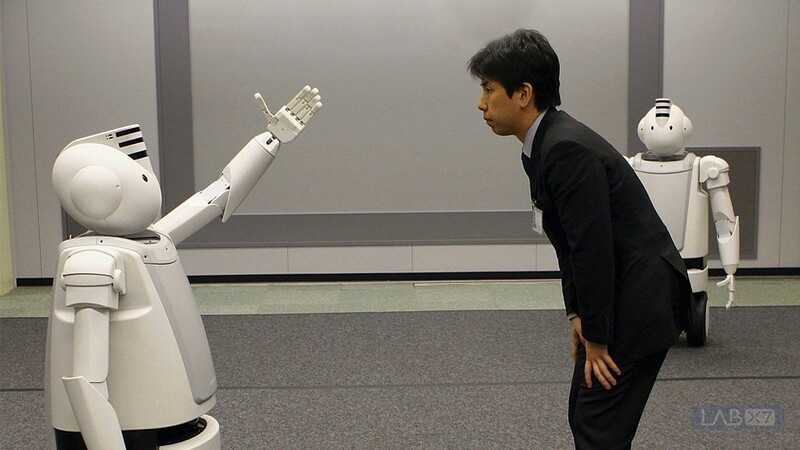 The Internet of Things is literally getting closer and closer to us. Just take a look at the recent versions of Apple products, particularly the latest ones that integrate technology to monitor health stats. More and more consumer goods companies will seek to bring more connectivity techs that help improve our bodies in 2019. 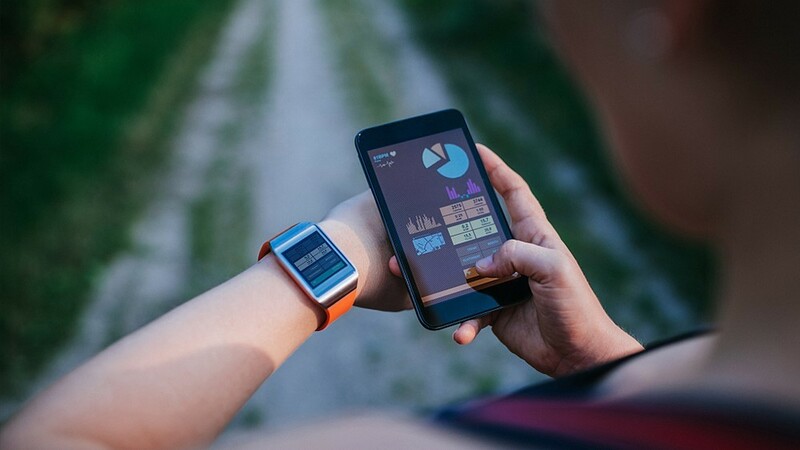 Whether it would be smarter watches or smart fabrics on our clothes or digital pills, tech companies will continue to take advantage of these new technologies because of their ability to establish connections in our body to a healthy and well-being market around the clock. International companies, such as Merck, Johnson & Johnson, Google, and Apple will begin to implement larger projects to connect our bodies and bodies more closely. We have our fair share of experiences on data breaches, and major tech companies are not excempted to this, including Equifax, Target, Sony, and the Marriott hotel chain. Many of these attacks, such as the Target supermarket chain, were traced through the Internet of Things because hackers invaded data through a networked HVAC system. 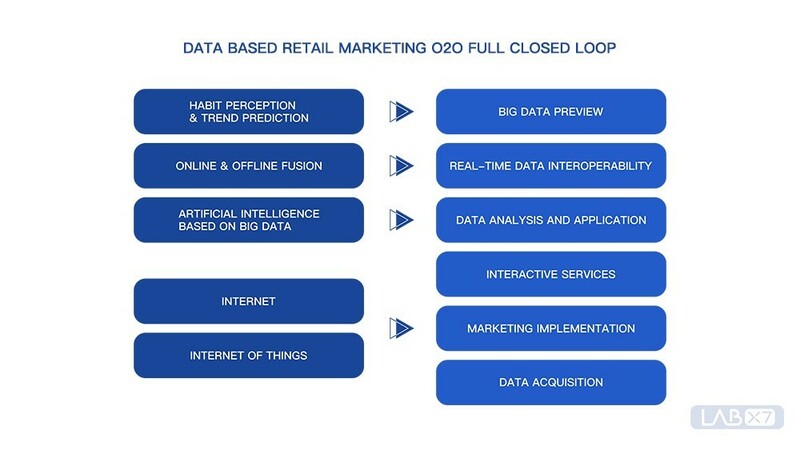 But the public’s anger is not focused on “how” but on “why.” Because more consumers are becoming aware of their connected realm, everyone hopes that 2019 will be a turning point. At this turning point, consumer data breaches will be able to track all connected systems and techs that penetrate our world. 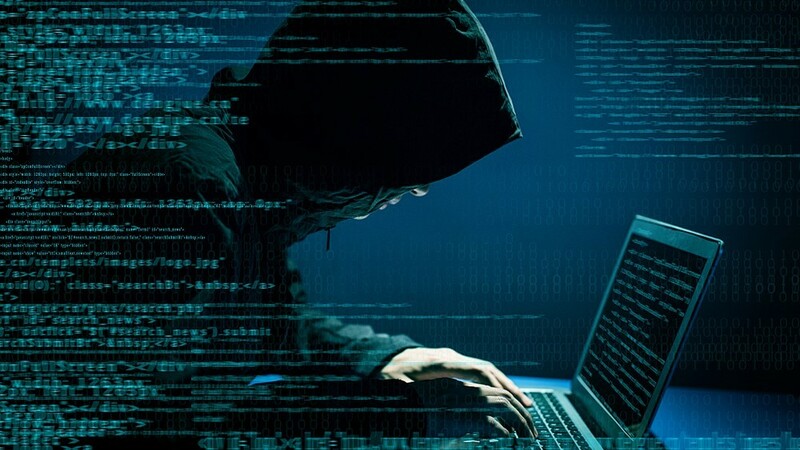 Mass media and the consumers will soon realize how many connections our world has, which will then likely trigger a subconscious reaction to how this connection make the world more vulnerable to hacking. All this will hopefully prompt the government, the concerned sectors, and of course, the public to put more emphasis on ways to strengthen these hacking targets. As consumers, most of us are accustomed to the entire express package tracking from the merchant warehouse to the delivery team. But we have to know that there is more to this. 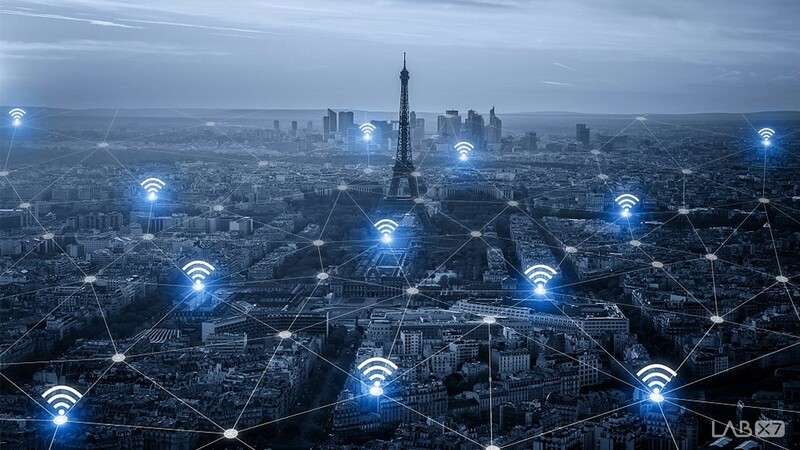 As consumers become aware that connectivity is now better, they will begin to demand the Internet of Things. They will ask for an increased visibility. They would want to see where the product comes from. They would want to know how is it made. They would like to know how it gets to them. 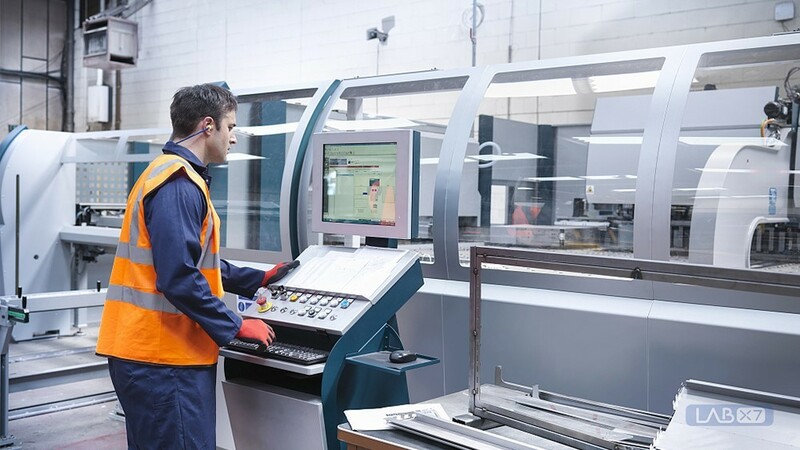 Additionally, increased sensitivity to certain factors, such as the carbon footprint of an item, will trigger a range of supply chain issues, requiring information and improving visibility through better network connectivity services. This will encourage big brands and major supply chains to prioritize the ability to provide visibility. We are in digital era. But 2019 will be a crucial year because consumers are more aware of the practical implications of this connection. As a result, greater pressure will be put in the hands of big brands and major global supply chains. 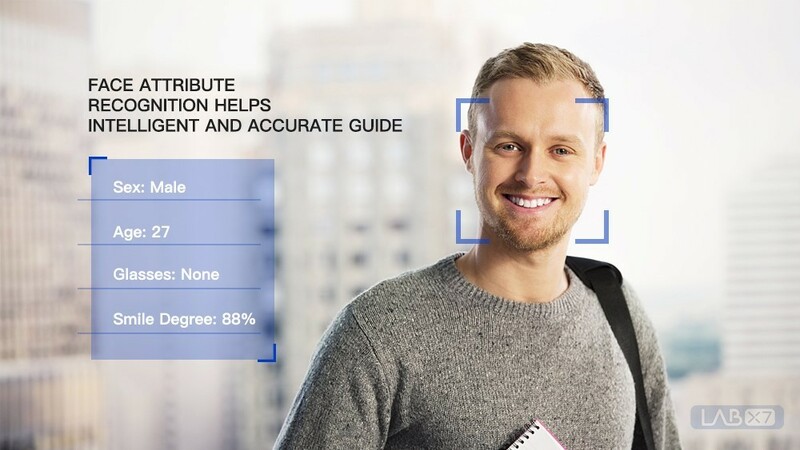 They’ll be forced to take advantage of this digital connection to provide deeper understanding and insights on their products and services.